U.S. Secret Service Agent Rufus W. Youngblood was in charge of the vice presidential detail on that tragic day in Dallas, Texas, when President John F. Kennedy was assassinated. Immediately upon hearing shots being fired, not knowing if there would be further attack, Youngblood pushed Vice President Lyndon B. Johnson to the floor of their limousine and shielded the vice president’s body with his own. 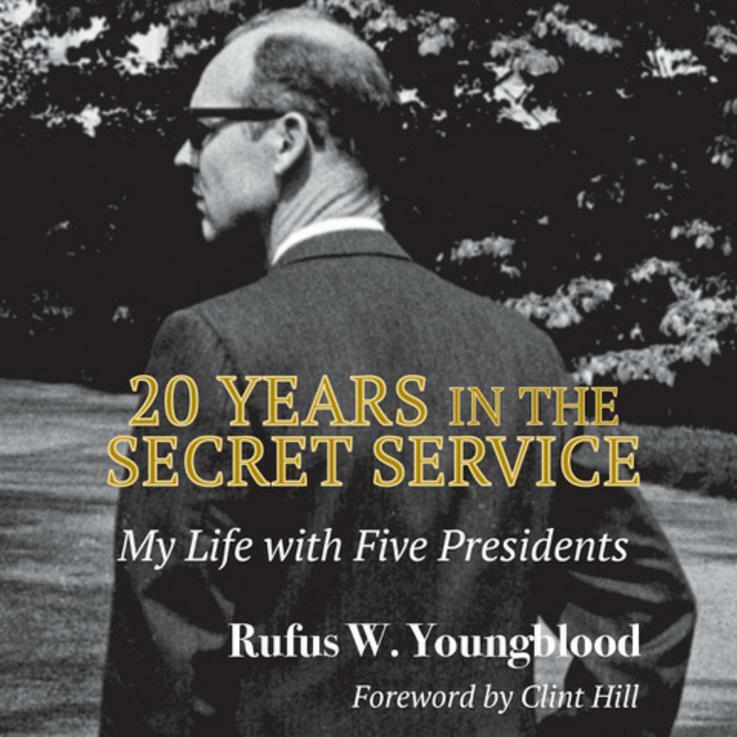 This candid memoir includes Youngblood's first-hand account of the Kennedy assassination and its aftermath, as well as highlights from his twenty-year career in the Secret Service during which he protected Presidents Truman, Eisenhower, Kennedy, Johnson, and Nixon. Readers will enjoy Youngblood’s behind-the-scenes look at some of the most pivotal events in U.S. history, humorous anecdotes, and descriptions of the complexities, risks, and constant tensions involved in protecting America's chief executive. In addition, a unique and comprehensive collection of more than one hundred photographs illustrates this agent's amazing story. Rebecca Youngblood Vaughn, MD, is the youngest daughter of Rufus and Peggy Youngblood. 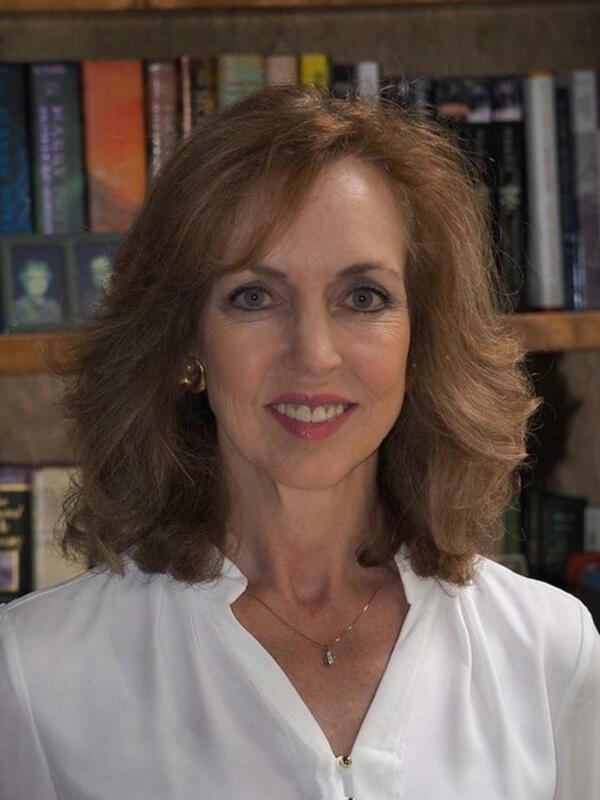 She is a retired physician and published author. While researching her parents' lives to write their story, Vaughn re-discovered the veritable treasure-trove of mementos from her father's 20-year tenure as a high-profile Secret Service Agent, which inspired her to publish a new edition of his memoir, 20 Years in the Secret Service: My Life With Five Presidents. The mother of two young adults, she lives in Acworth, Georgia, with her husband of 31 years. Vaughn is a speaker who brings her father’s legacy to life by sharing his frontline point-of-view of some of the most pivotal moments in U.S. history.